Oh, yeah! You and the people who join your team will love J.R. Watkins products. 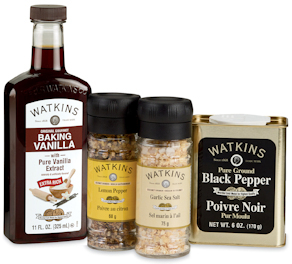 After all, the J.R. Watkins Company doesn't just dabble at making top-quality, natural-based products... they've been doing it with passion for 151 years! 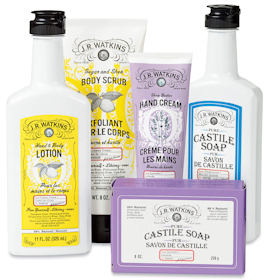 J.R. Watkins was truly North America's first health and wellness company. 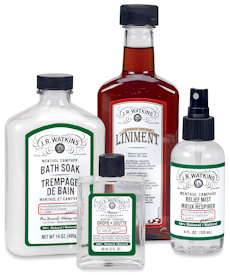 And, J.R. Watkins was the first company of any kind to offer a money-back guarantee on their products! Now that's something worth shouting from the rooftops!